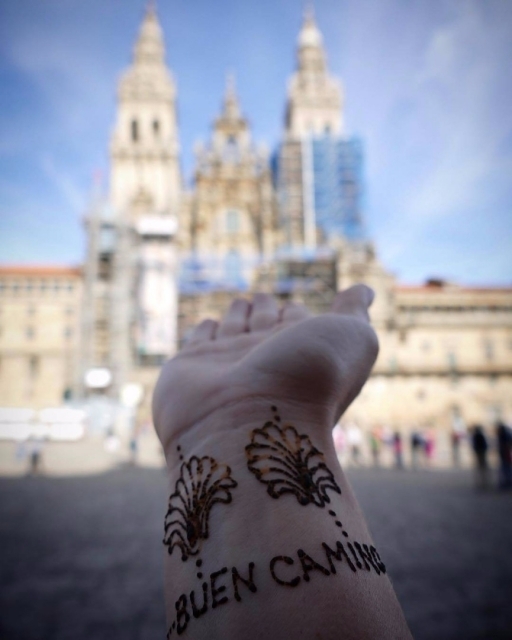 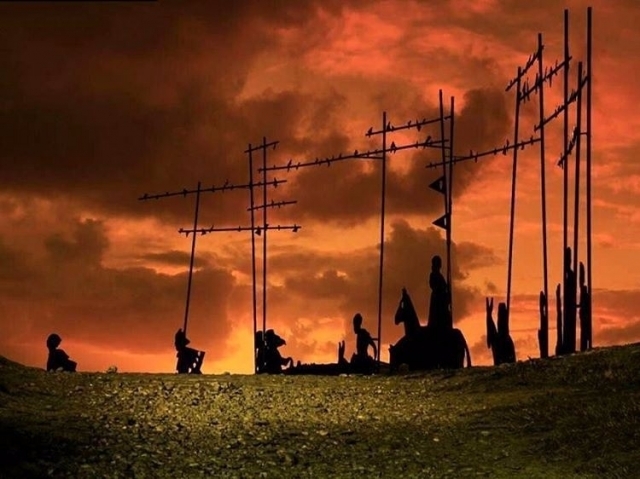 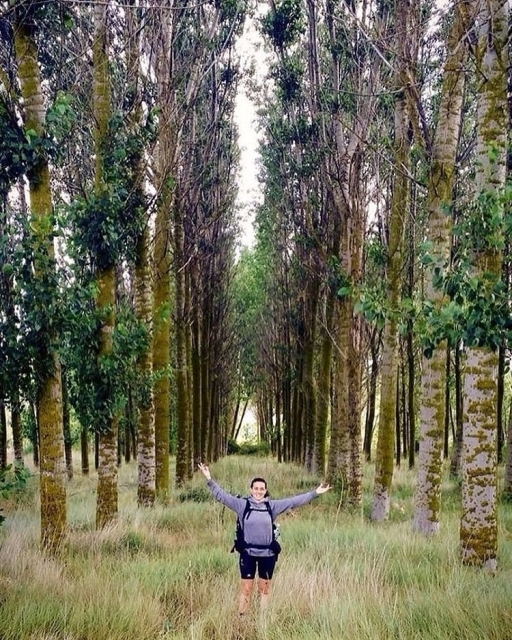 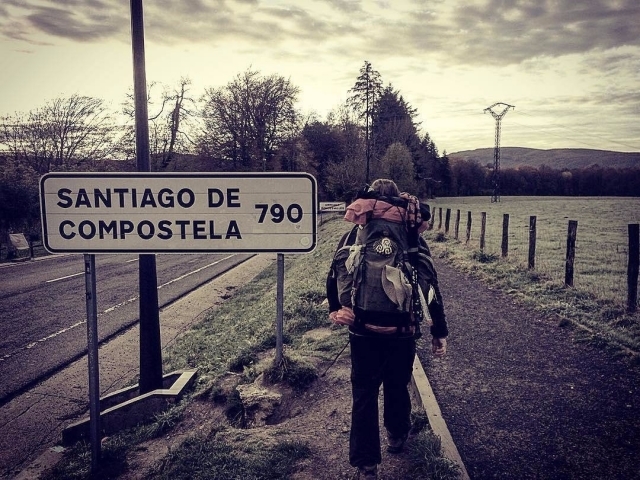 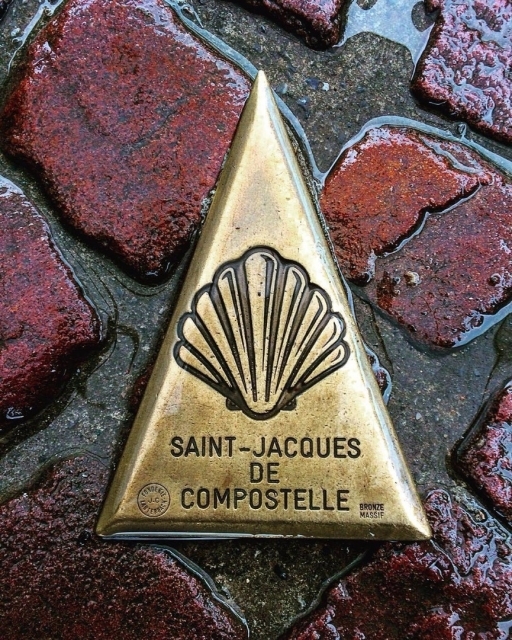 Some pilgrims come to Santiago de Compostela and some others still have a long way to go, but if they have something in common, it is their passion to immortalize their journey through the Camino through beautiful photographs, such as those we share with you this week. 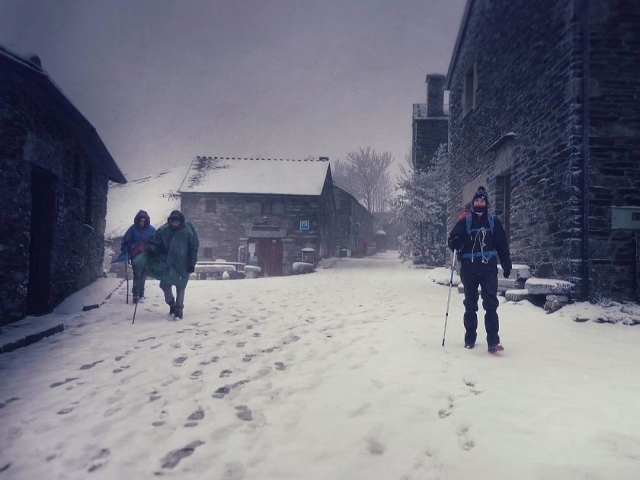 The autumn landscapes and the sunsets are mixed with the first snow of the year in the mountain, leaving a sample of the variety of environments that the Camino de Santiago puts us ahead until reaching our goal. 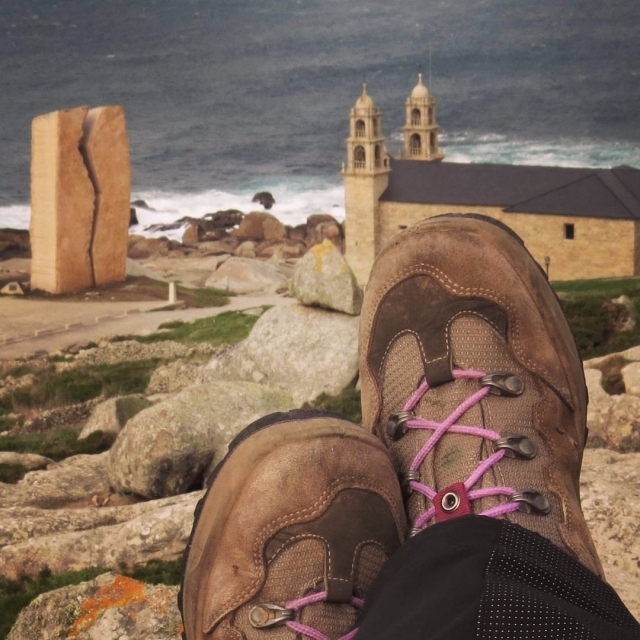 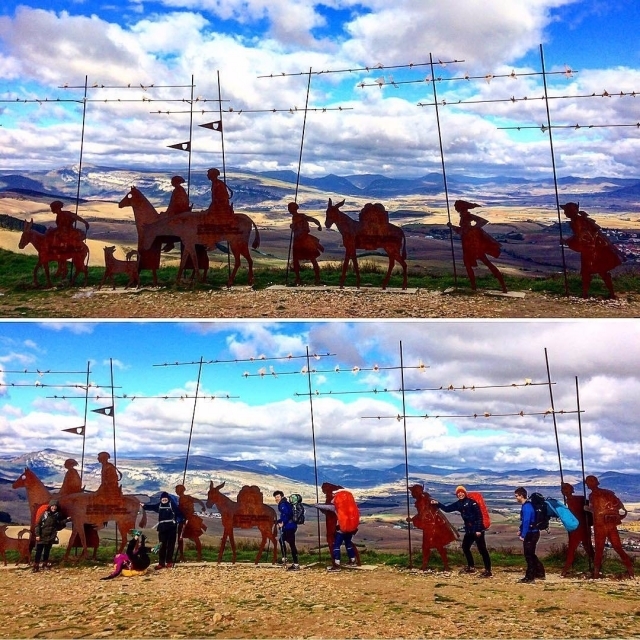 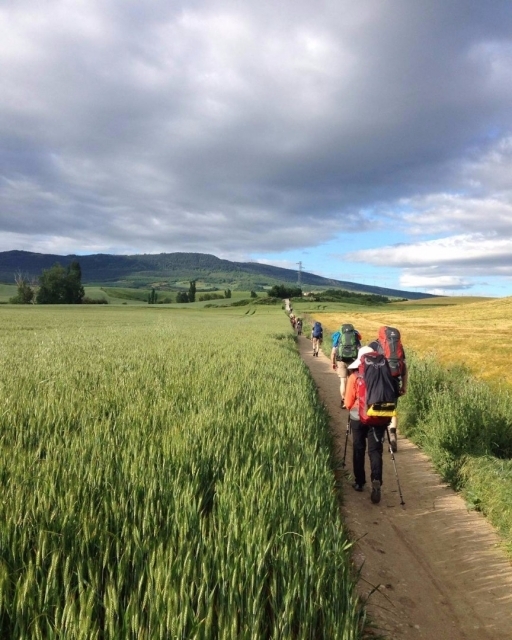 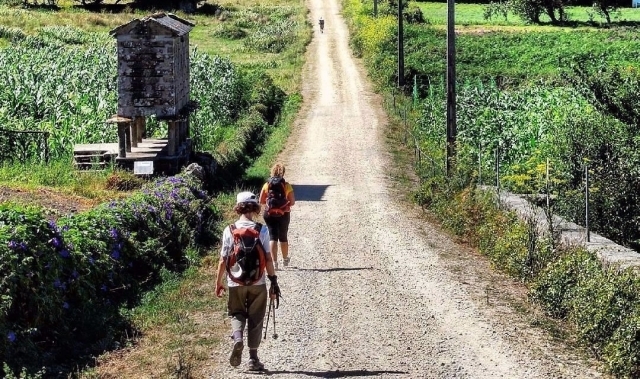 If you have completed the Camino or you are in it these weeks and you are enthusiastic about photography, do not hesitate to share your images with us by tagging us on our social network profiles like Facebook, Twitter or Instagram. 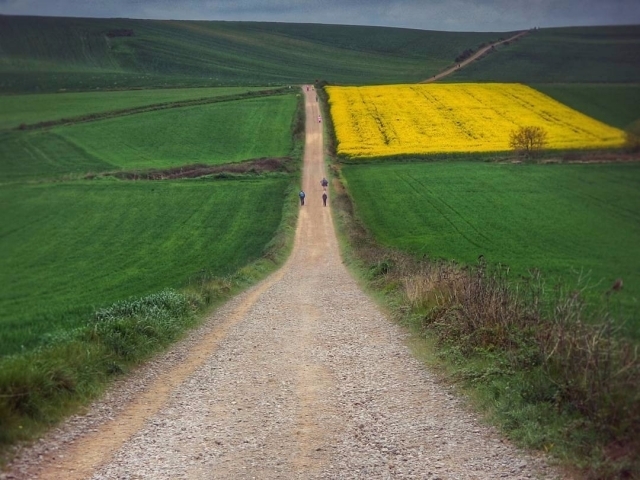 Each week we choose the 10 photos most valued by the community.